How is CBD different than marijuana and THC? How does Rx Epidiolex differ from dronabinol or nabilone? How do patients get CBD? How consistent are products containing CBD? 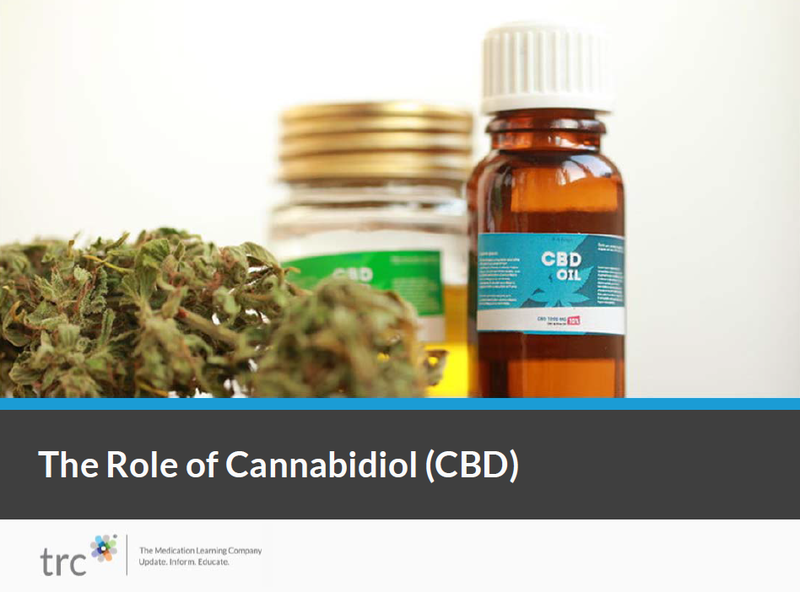 What are key patient education points about CBD?